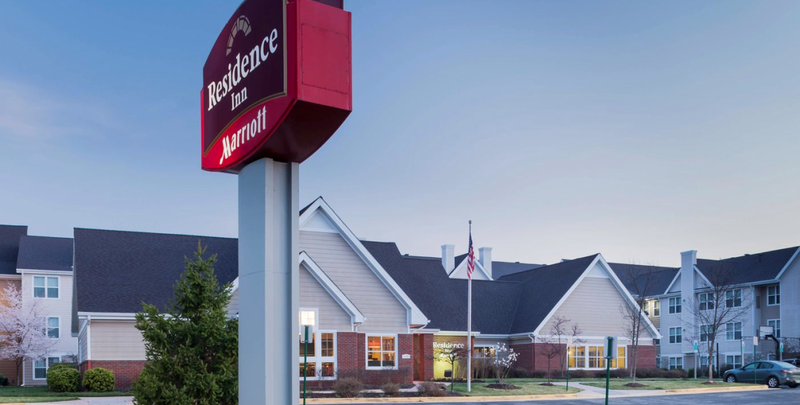 f you’re looking for hotels in Manassas, Virginia, you'll love the Residence Inn Manassas Battlefield Park. 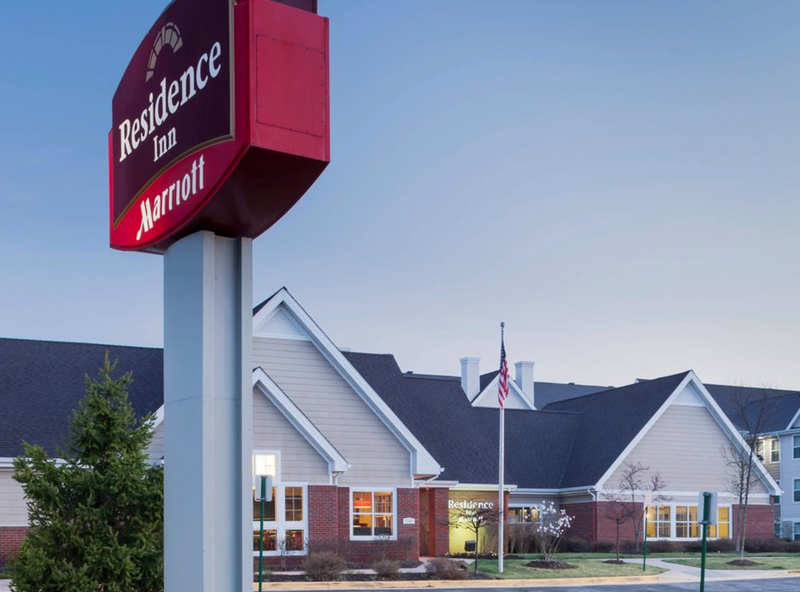 The extended stay hotel in Manassas is close to business destinations such as Lockheed Martin, SWIFT, Micron, and the Manassas Regional Airport. 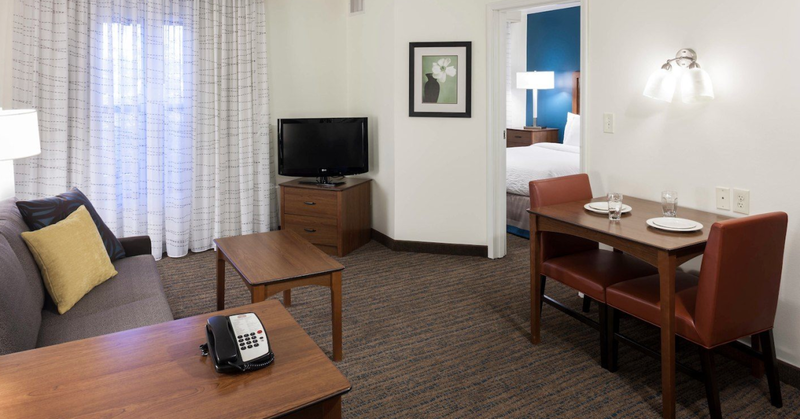 Conveniently located close to I-66, our Manassas hotel provides easy access to Jiffy Lube Live, the Manassas Battlefield National Park and surrounding cities such as Centreville, Gainesville and Arlington. 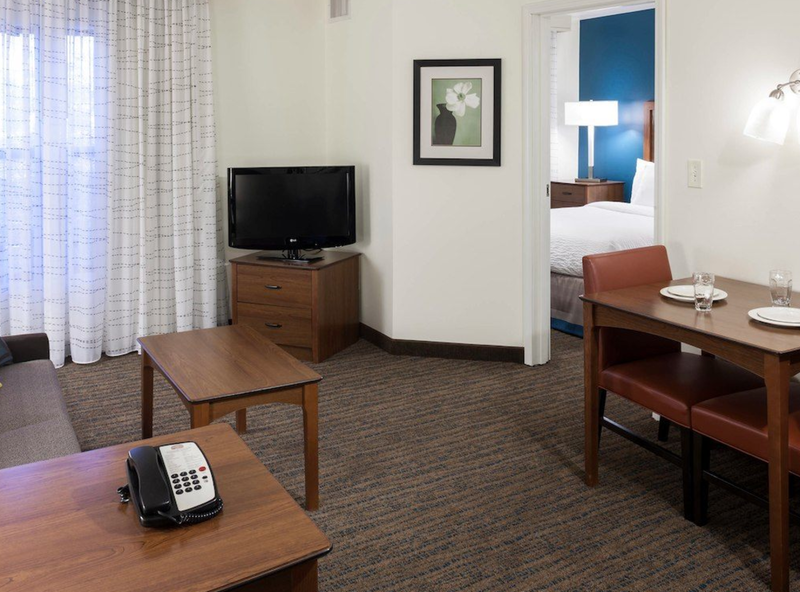 We’re just minutes from excellent golf courses at Bristow Manor, General’s Ridge, and Old Hickory.